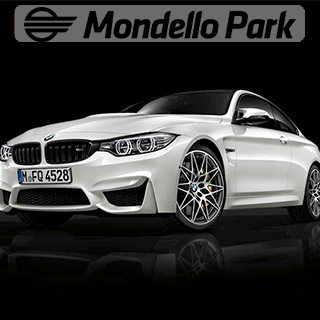 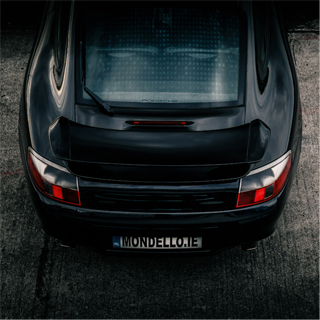 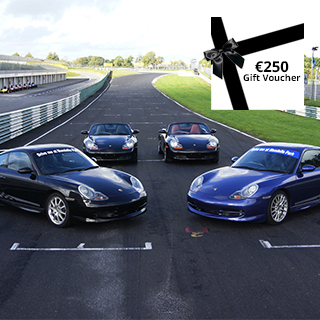 Driving experience gifts make fantastic presents for young and old alike – for anyone in fact who enjoys the thrill of the fastest, most powerful, and most demanding driving conditions in Ireland. 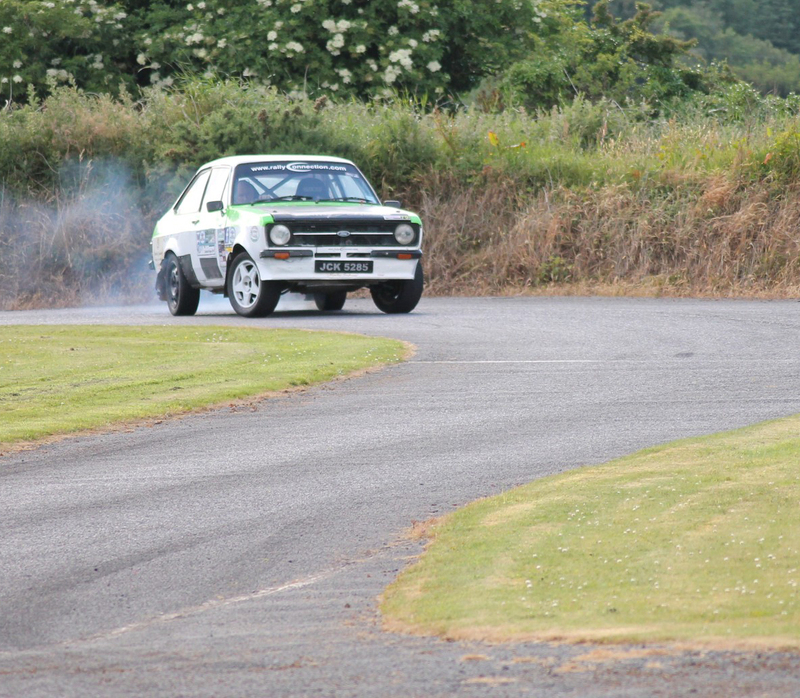 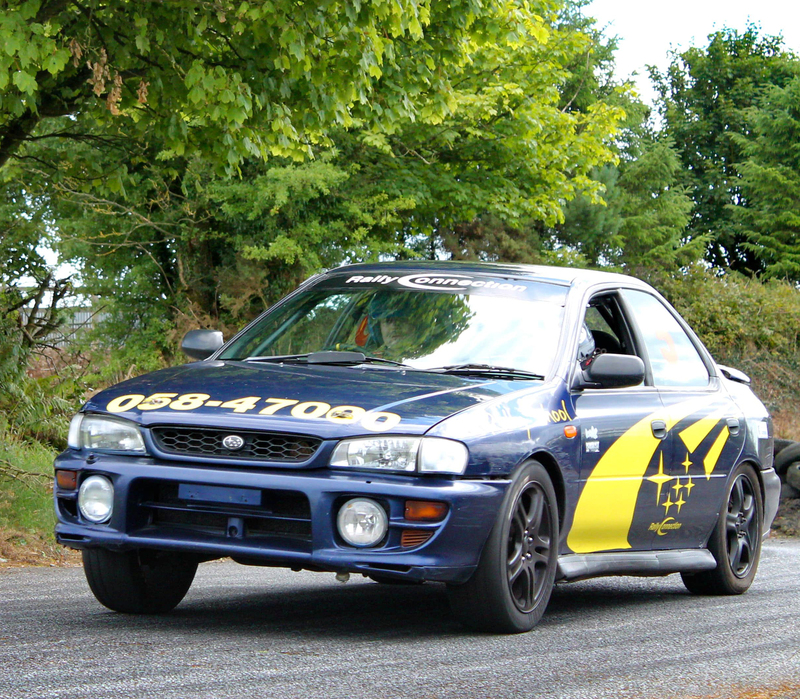 A great rally gift would be one of the rally driving courses at Rally Connection on a specially designed 3km long course in Dungarvan, County Waterford. 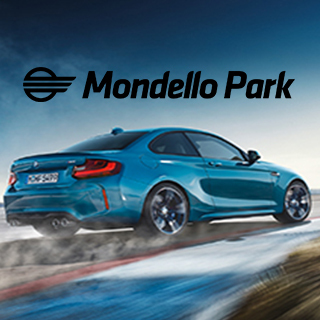 At Rally Connection, you will experience the most testing rallying drving gifts you are ever likely to experience. 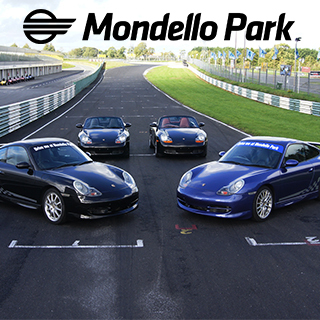 From the first time rally driver up to certified rally training, you will learn from the best and on Ireland’s top rally driving course. 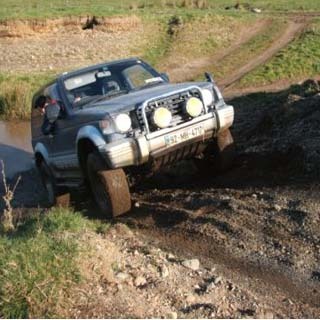 For those who like power and skill combined with outrageous 4x4 machines, Fennor 4x4 in the Co. Meath is an ideal gift. 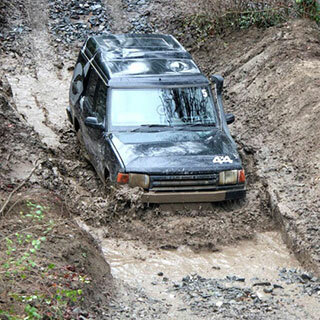 You can choose between different off-road driving experiences involving jeeps, 4x4s and even JCBs! 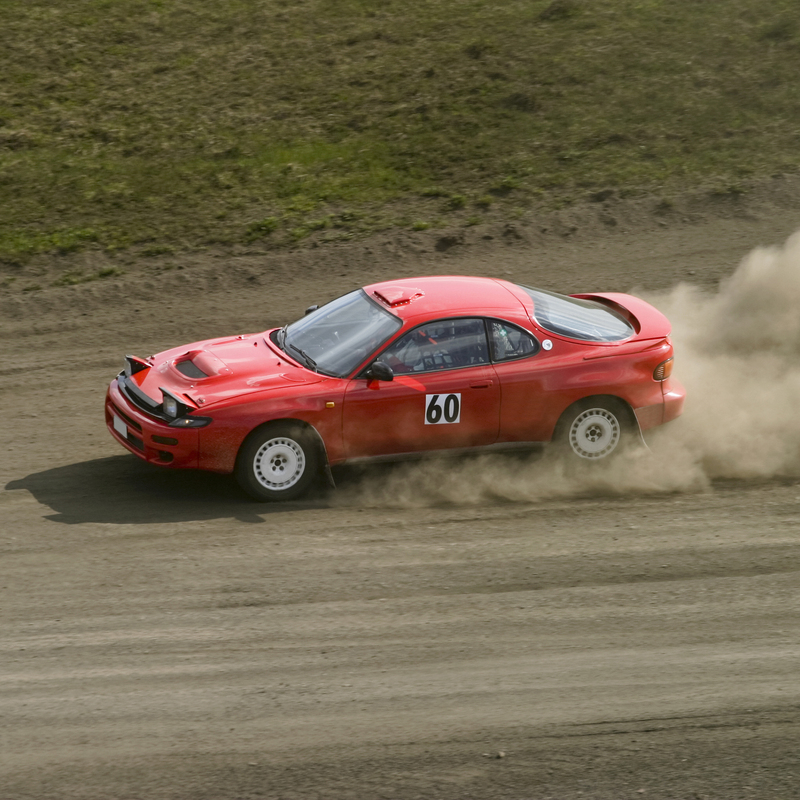 At Fennor, you will find vehicles and extreme off-road courses to test both your driving skill and the horsepower available. 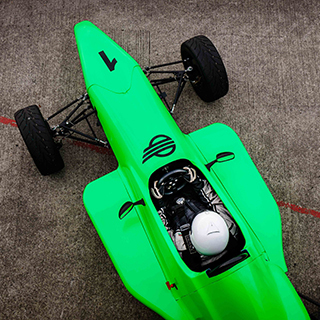 For sheer speed, it’s hard to beat the single seat motor racing lesson gifts from the Race School of Ireland at the famous Kirkistown Racing Circuit in Co. Down. 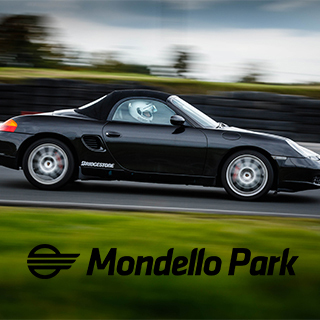 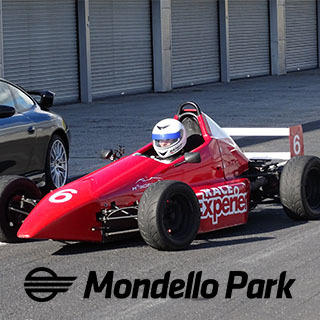 One of the longest established motor racing schools on the island of Ireland, Race School of Ireland has the instructors, the equipments and the circuit to give you a motor racing experience day you will not forget. 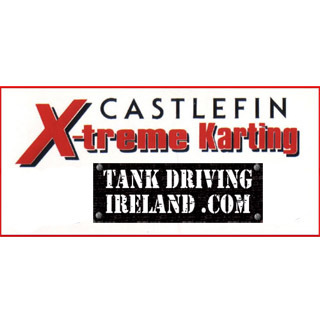 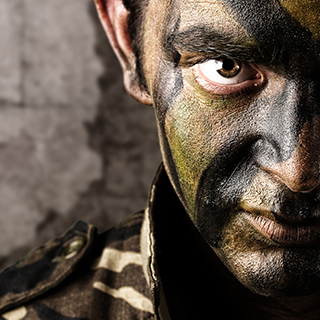 At Castlefin X-treme, you’ll find Ireland’s only dedicated tank driving experience course together with a purpose built go kart racing circuit that is one of the best in the country. 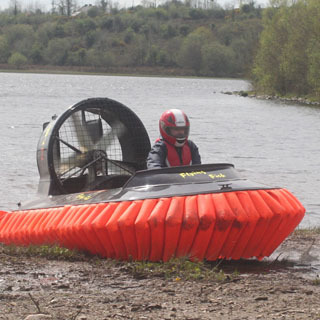 ODD in County Cavan is unique in offering Ireland’s only hovercraft racing experience. 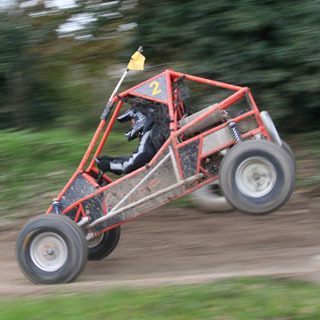 It also offers fantastic Rage Buggies and crazy Powerturn Dragsters to give you a diving experienceday out to remember! 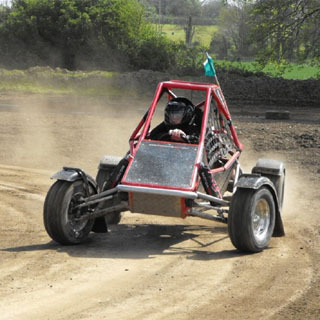 Buggy Racing Ireland offers you the chance to test your skills on Ireland’s longest off-road buggy racing track in Co.Kildare. 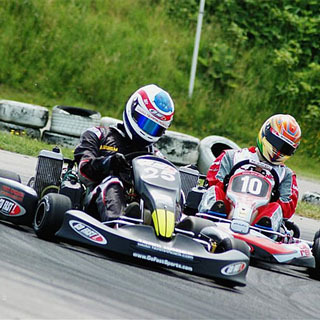 Race against the clock on turns and jumps that will get your heart beaten twenty one to the dozen! 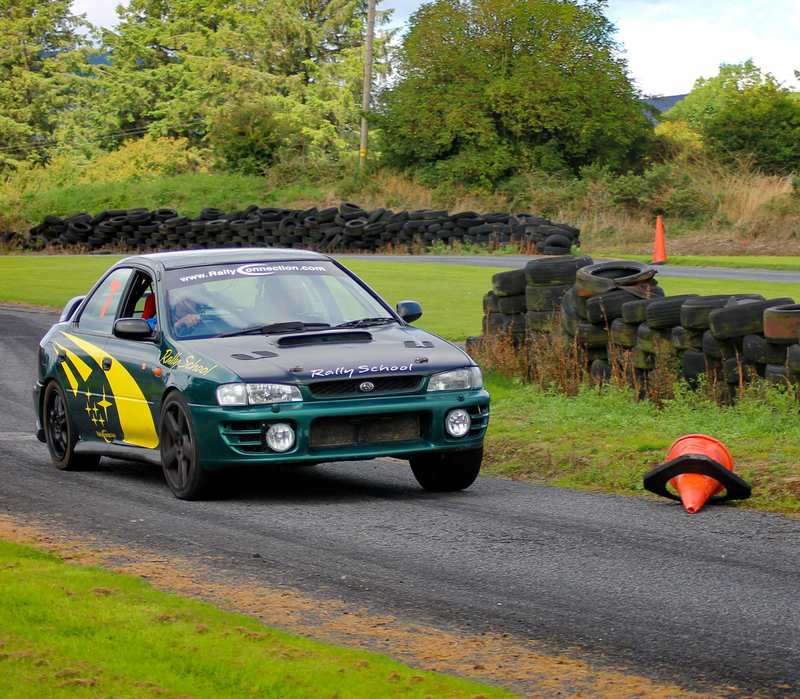 Leinster Driving School has a range of practical and fun driving experiences to help you improve your driving skills or learn the art of controlled skidding in a safe purpose-build driving facility. 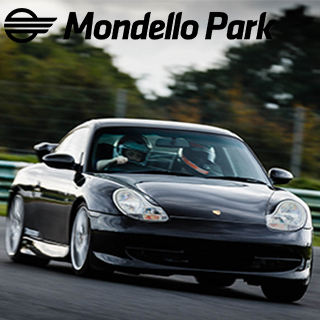 All out driving experiences come will full tuition and safety is paramount at all times. 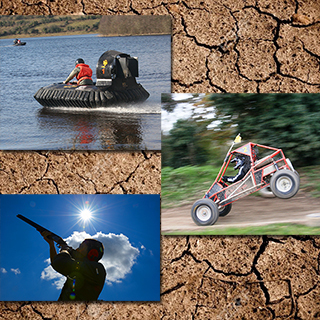 Please note that participation is at your own risk, though, as these are not called adventure sports for nothing! 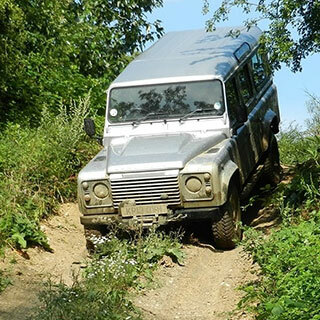 Driving Experience Gifts - What is 4x4 Off-Roading? 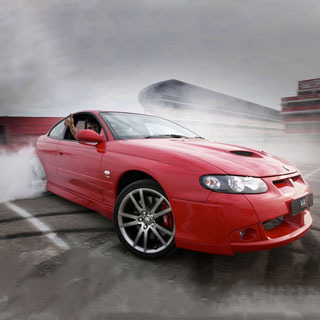 A four-wheel drive, 4WD, 4x4 or AWD (All Wheel Drive) is a four-wheeled vehicle with a transmission systems that allows all four wheels to receive torque from the engine simultaneously and independently. 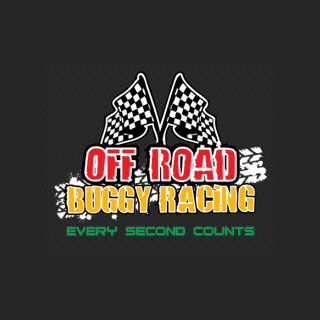 Sometimes referred to as off-road vehicles or SUVs (Sport Utility Vehicles), the idea behind 4 x 4s is that powering all four wheels independently provides better control, especially on difficult off-road terrain. 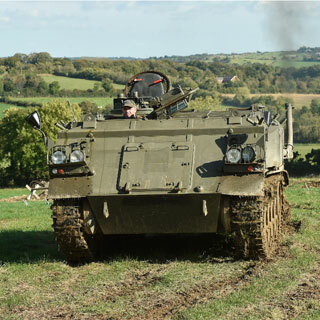 4x4’s can trace their history back to 1893, when English engineer Bramah Joseph Diplock patented a four wheel drive system for a traction engine. 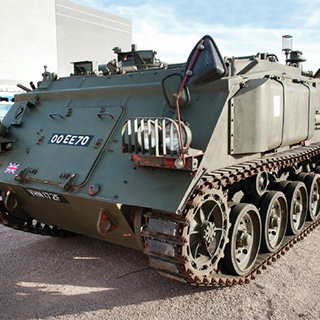 The term 4x4 came into use during World War 2 by the US military to describe their transport vehicles with 4 wheels and 4 power transmission – hence four x four. 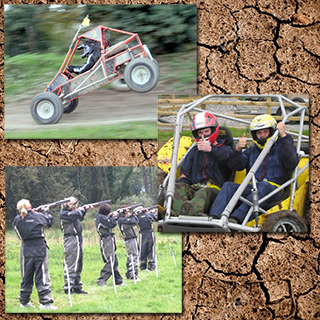 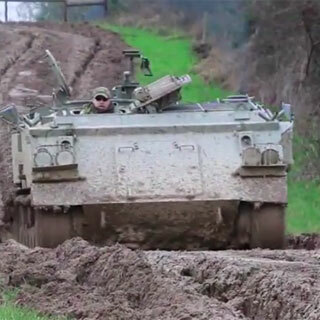 Off-road vehicles of course refers to the development of these vehicles for use in off-road driving experiences. 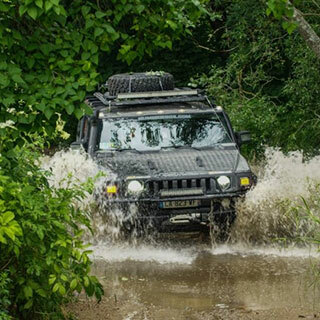 Two Jeeps recently set a world record for driving at altitude as they scaled Ojos del Salado in Chile, South America. 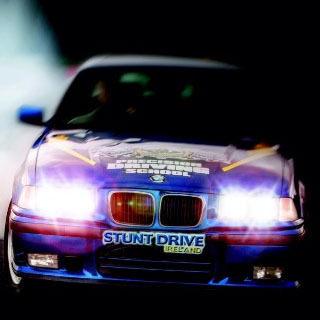 The climb was officially the highest in history by an internal combustion vehicle with the 4x4s reaching a height of 6,646 metres (21,804 feet) above sea level. 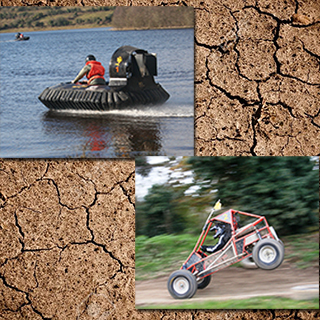 Back in Ireland, the driving experience gifts of 4 x 4 days out on challenging off-road terrain make great gifts for any driving enthusiast or thrill seeker.